The Indian Government has mandated financial institutions, including banks, to verify and link Aadhaar of their customers with their accounts. And to restrict people to get hands on a SIM card illegally, even the telecom operators were told to do so. Ever since then, both banks as well as network operators have been asking customers to submit their Aadhaar to link the same with their accounts. And in case you don’t know the Aadhaar based re-verification of existing mobile subscribers is expected to be carried out by telcos by 31 March 2018. And linking your Aadhaar these services also has its own advantages. For instance, you can update your personal details linked to your Aadhaar online using an OTP sent to your registered mobile number. In fact, even downloading e-Aadhaar also requires verification via OTP sent to your mobile number. That being said, the Aadhaar card in India is now being seen equivalent to the likes of social security number in the U.S. Technology giants such as Facebook are also turning their attention towards Aadhaar to coerce people to sign-up using their real name. And if the government continues its equally aggreessive push, then this number will only incease further, getting more people onboard. So, what’s your opinion on this? 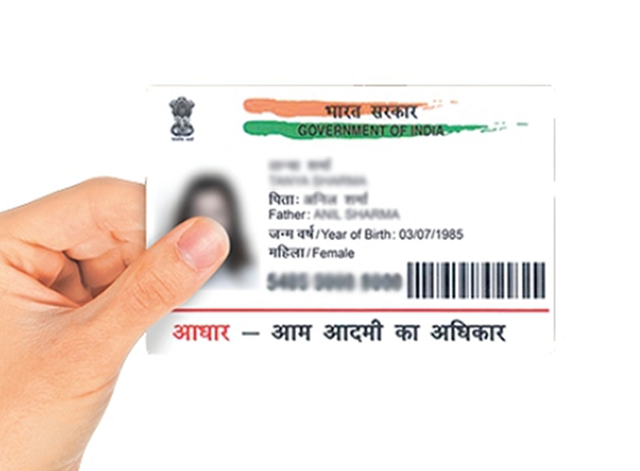 Have you linked your Aadhaar to the multitude of online services? Do let us know by dropping a comment down below.